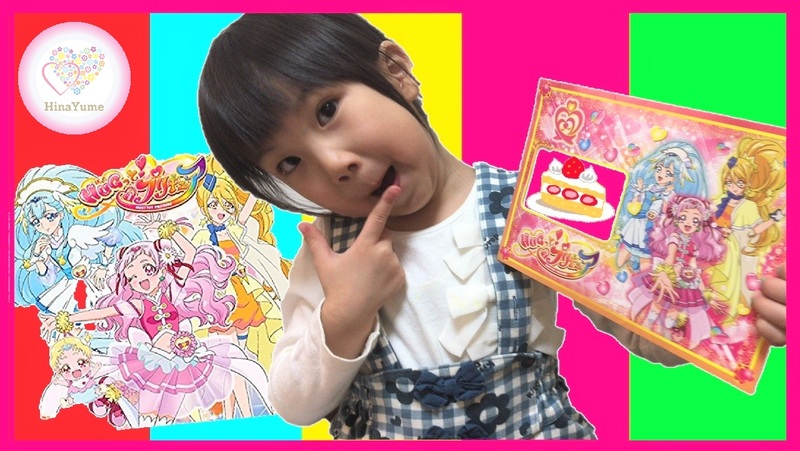 Birthday letter from precure! learned the color with Precure !! Let’s learn english!